This Emma Grace is highly upgraded w/special features galore! Home looks & feels better than a model home! 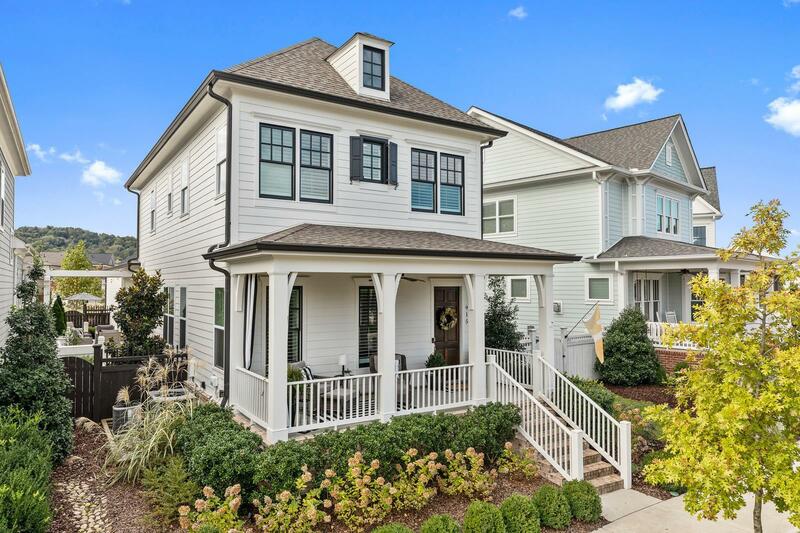 The living space is bright and open w/ a wall of window overlooking Jewell; this open floorplan has a gorgeous kitchen opening to LR allowing great entertaining. The courtyard is out of magazine! The upstairs bonus has been built out for a modern office. Enjoy the covered front porch over-looking Jewell ~ home is close to the Town Center/Resident's Clubhouse/PC Elem School.